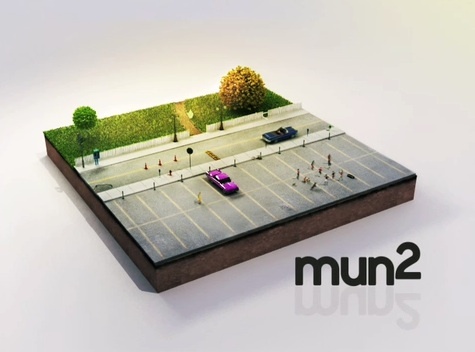 Enter the “worlds” of Mun2. Published on October 26, 2008 in Videos: Idents. 4 Comments Tags: mun2, nbc. 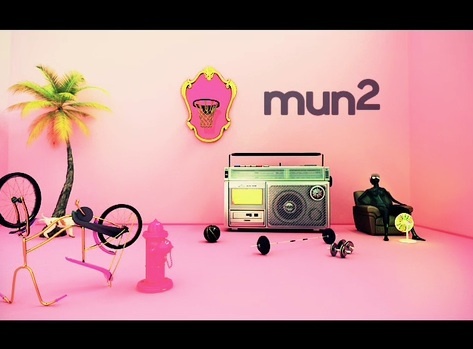 Mun2 is a cable television network in the US based primarily at the young Latino population. 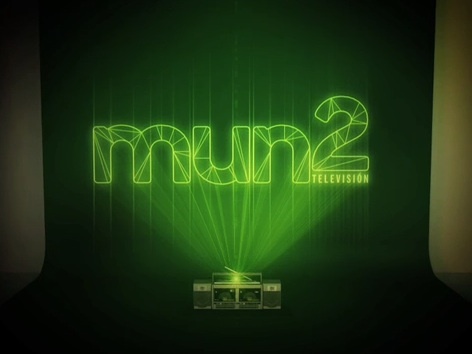 Owned by NBC Universal, the channels name is actually pronounced Mundos, which is Spanish for ‘worlds’, with the branding of the station as “Mun2” just a stylistic choice. 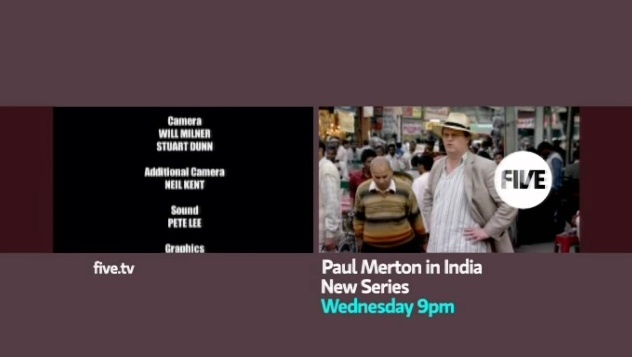 Designed by PepperMelon, the new set of idents, are meant to represent the stations three different “worlds”. The Chaser return to Triple J. Season 3 promo for the best comedy on television. 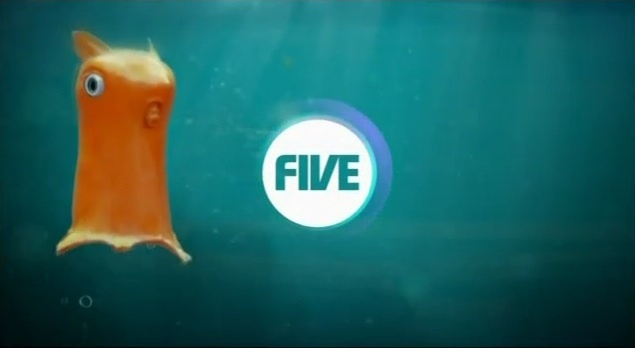 Film4 takes idents to the big screen. Published on October 19, 2008 in Channel 4 and Videos: Idents. 2 Comments Tags: cinema, film4. The studio ident for Film4 Productions is a new take on the “Channel 4 formula”, that sees the logo slowly revealed to the viewer through the magic of perspective. 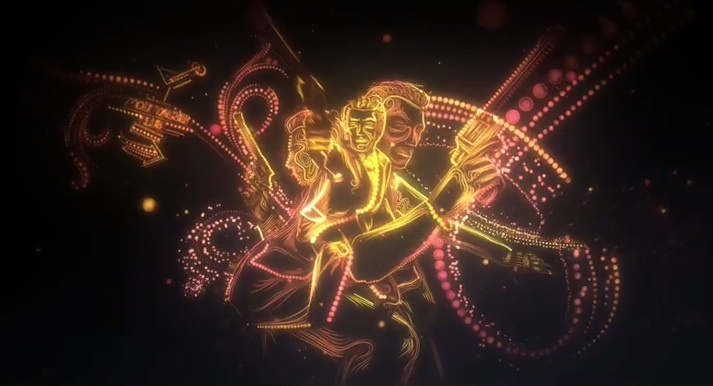 Check out more from Film4, or just more studio idents. Please don’t Telstra. Oh crap, you already did. Published on October 16, 2008 in Videos: Idents. 1 Comment Tags: cinema. France Télécom, the parent company of telco Orange, recently entered the world of film, with the launch of its own production company Studio 37. Studio branding has always interested me, and although Studio 37 is far more subtle than the big studios, this beautifully crafted spot by French agency Moustache is 20 seconds of self described “movie clichés” all done without over emphasisng the fact that its owned by a mobile phone company. Unfortunately for Australian’s though, our largest telecommunications provider Telstra, has also just revealed that its getting into the movie business, by turning a horrible series of ads into a film. Telstra: 1. Progression of Australian film industry: 0. We are Five.. four, three, two, one. Relaunch. 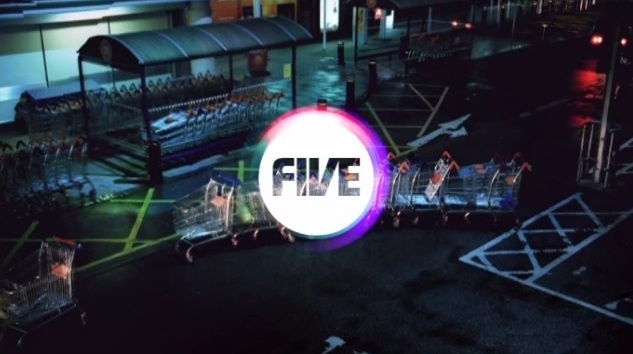 Published on October 7, 2008 in Channel Five and Videos: Idents. 14 Comments Tags: five. 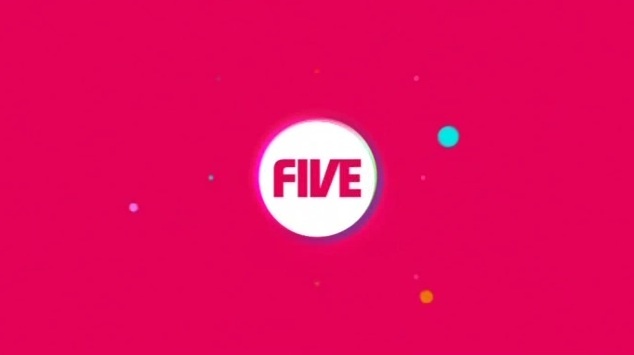 For the first time in six years, Five is giving itself a rebrand. The new look network has dropped the lower case type, and replaced it with a logo that’s just a little reminiscent of way BBC One do things. Coming on-air for the first time last night, the look isn’t the only thing to change, with a new approach to promotions and ad breaks also coming into effect. 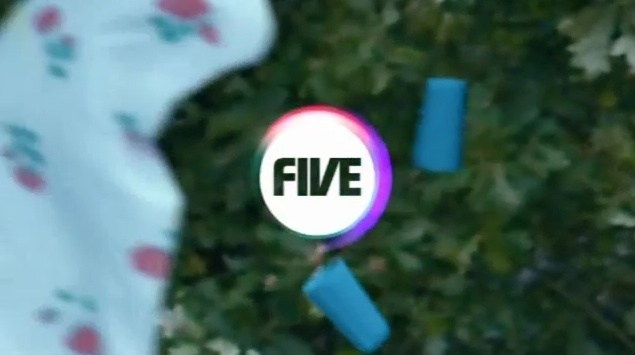 While the new look is just as slick as any other UK network, it manages to lack some the unity of other network idents, and although I’ve only seen this selection, I’m pretty confused as to what its all meant to mean, if anything. For me though, Channel Five are going to have a hard time topping this. Kath and Kim: Australia v America. Published on October 4, 2008 in American TV and Videos: TV. 7 Comments Tags: kath and kim, nbc. 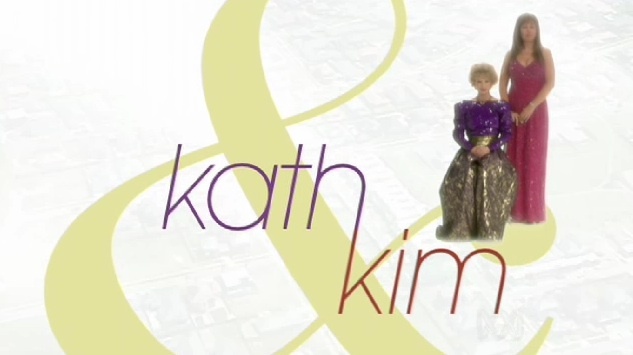 Comparing the opening titles of the original Kath and Kim to the American remake, its clear this isn’t going to be a line-for-line remake. Most importantly though, for the millions of American’s who will meet Kath and Kim for the first time this Thursday on NBC, I think they might just enjoy themselves. The pilot made its pre-air debut on iTunes not long ago. All you need to do to download a copy if you’re outside of the States, is get yourself an iTunes account. Leaked Simpsons clip: Homer votes Obama. Leaked video: Homer votes Obama.